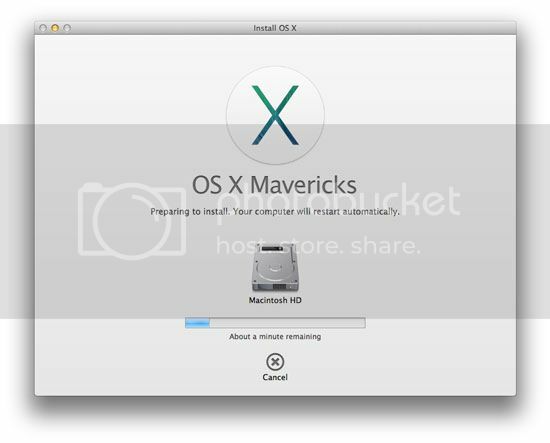 Recently, Apple Inc. makers of Machintosh OS released their new version of Mac OS code name Mavericks. 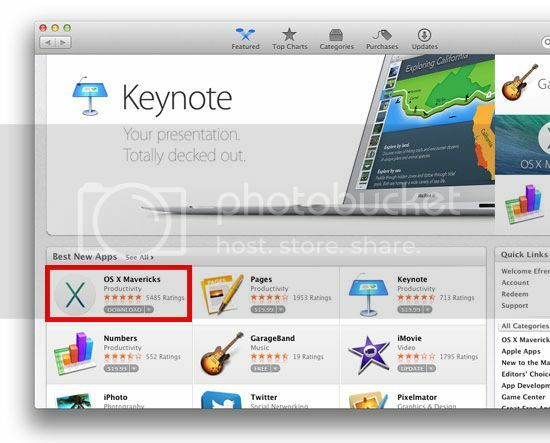 If you are one of the millions owners of Mac computer and laptop you are searching where you can download for free. 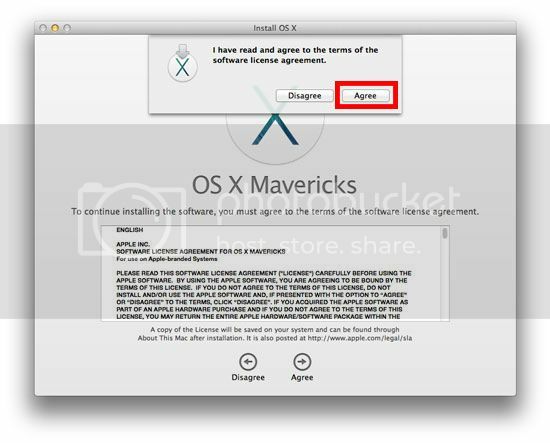 Good news for the apple user because despite that we all know apple are making high quality and expensive products they released it for free but only if your iMac or MacBook model is compatible. 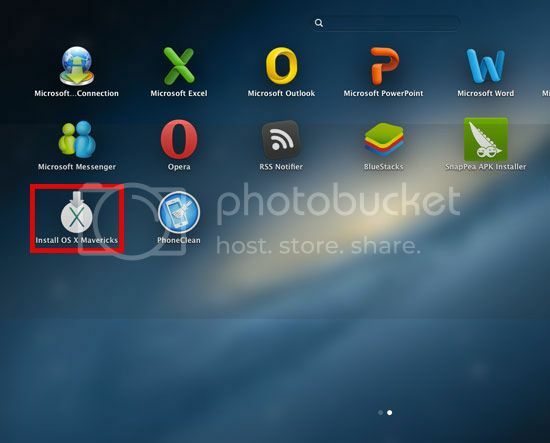 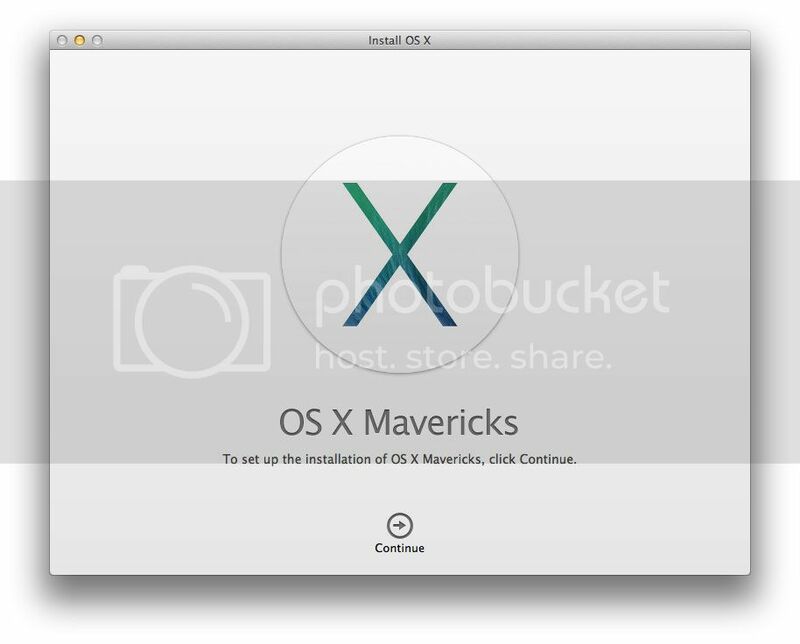 Check out the compatible models to run OS X Mavericks. 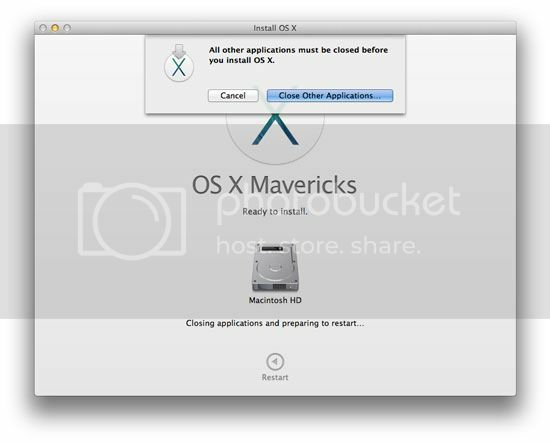 The models must also have at least 2 GB of memory, 8 GB of available hard disk space and Mac OS X Snow Leopard 10.6.8 or higher in order to install OS X Mavericks. 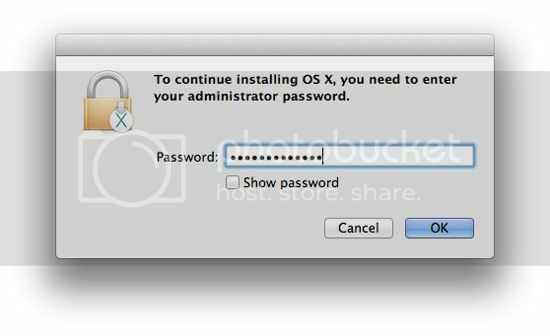 Here is the step-by-step procedure that you can follow how you can download and install Mac OS X Mavericks. 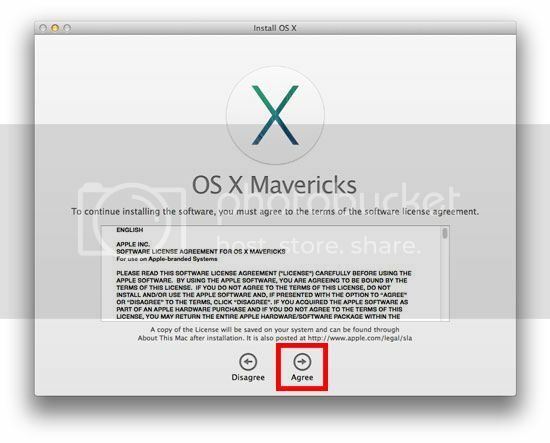 Go to app store and look for “OS X Mavericks” click to start downloading, Mavericks OS is 5.49GB in size, it may take some time to download depend on your connection, see screenshot. 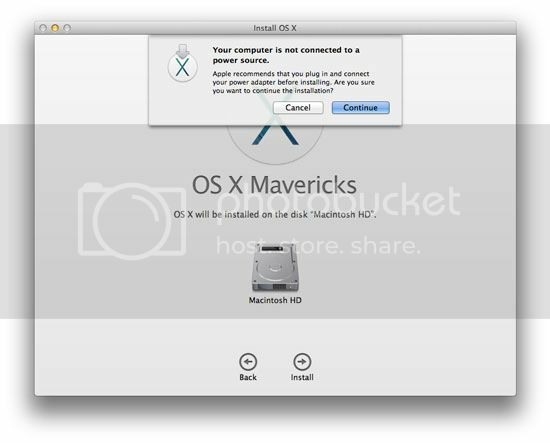 Be sure that you are connected to a power source before you install then click continue.